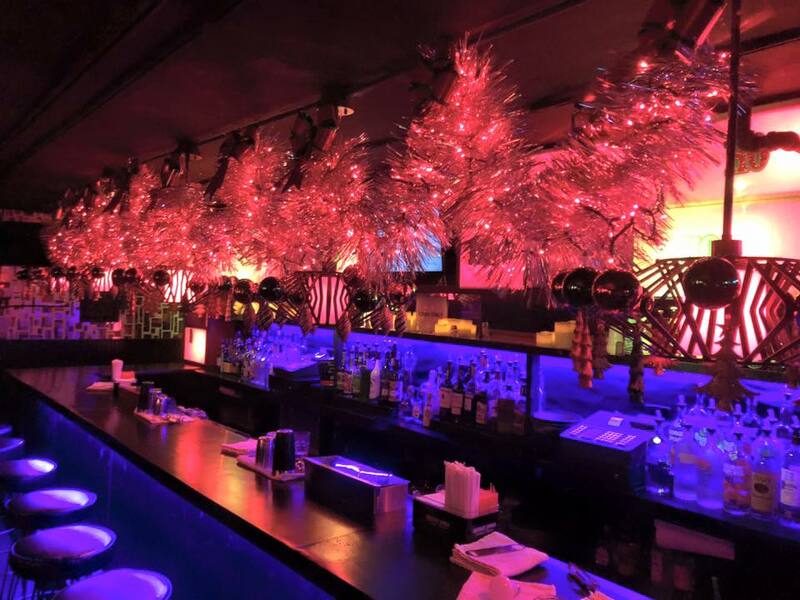 Owned by Bob Pontarelli, the iconic Barracuda Lounge opened its doors in 1995, and is one of the longest standing gay bars in New York City. It is also where a number of well-known NYC drag queens got their start. Celebrity visitors over the years have included Eartha Kitt, Tammy Faye Bakker, Betty Buckley, and Nathan Lane.